Did you know that inside your overflowing spice cabinet you can find the ingredients to create slime, electric play dough and a rainbow? 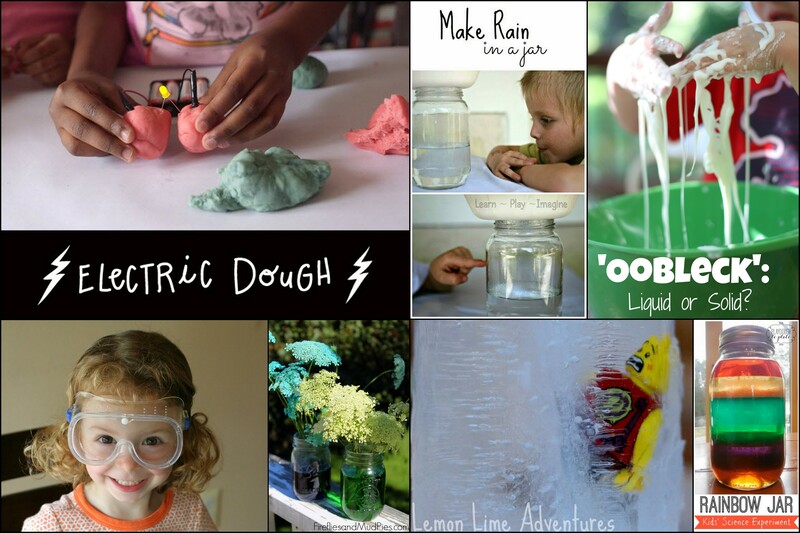 These 10 science activities put some ingenious twists on classic experiments like baking soda and vinegar volcanoes, color-changing flowers, and cornstarch goop, and give you even more ideas for you and your kids to tackle and explore together. 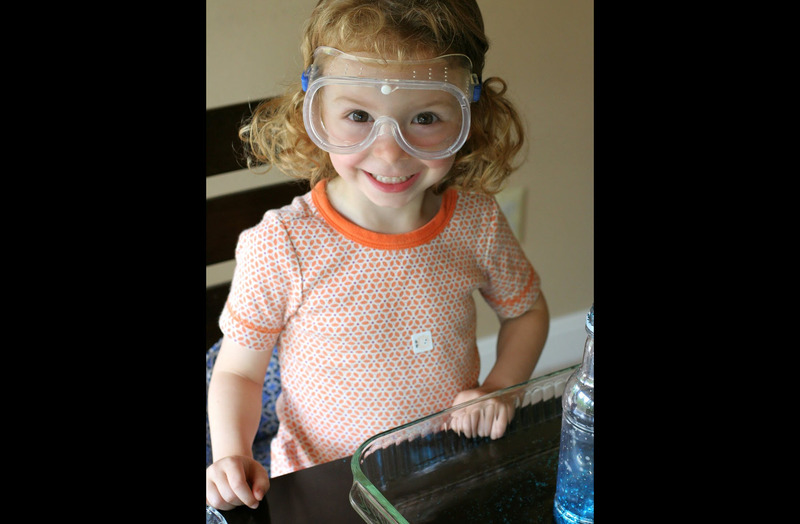 Kids will get excited about the wonderful world around them as they experiment, make a mess, and get their hands dirty with science! A big chemical reaction? Check. A glorious, foamy mess? Check. Glitter? Of course. Asia Citro of Fun at Home With Kids gives you and your kids the know-how to make “elephant toothpaste,” which is similar to a baking soda volcano, but with a bigger impact and a result that they can even play with. You can find a number of elephant toothpaste walkthroughs out there, but none as helpful as Asia’s. Follow her detailed tips to get the best exothermic reaction for your elephant toothpaste buck. 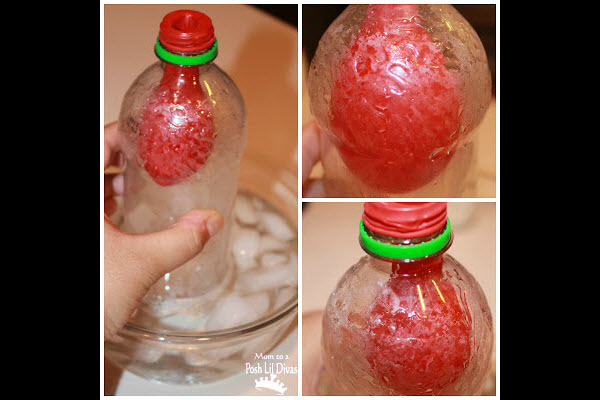 Baking soda-and-vinegar volcanoes are a quick, easy way to introduce kids as young as toddlers to chemical reactions. Some baking soda volcanoes are even a little too quick, and won’t make much of a mark on a young scientist’s memory. 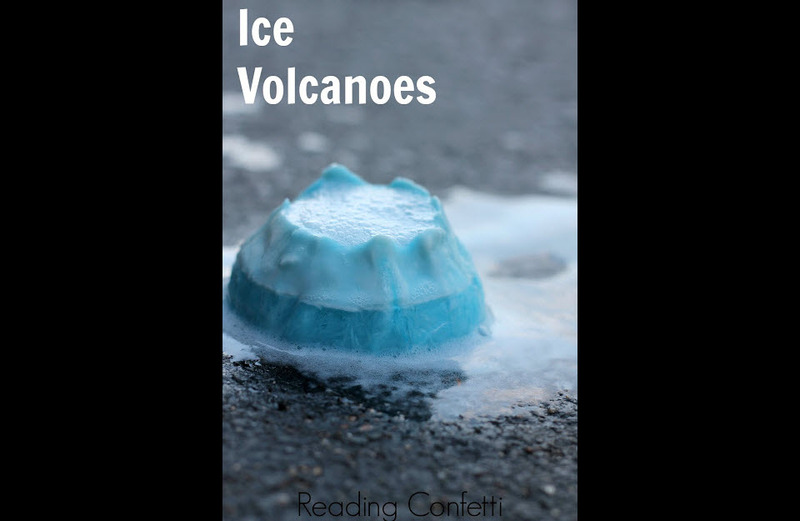 At Reading Confetti, you’ll find the steps for making a one-of-a-kind ice volcano that takes the kids outside for colorful science fun that they’re sure to remember. This science experiment is for elementary age kids and will likely require a trip to Radio Shack, but the setup is well worth it. 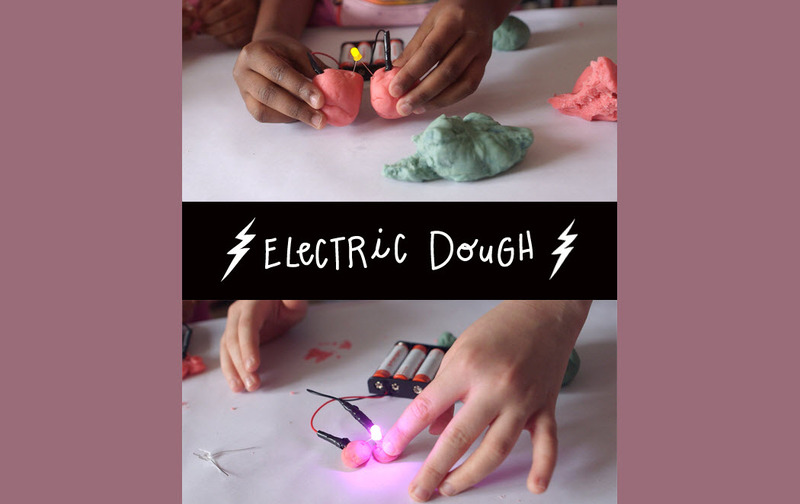 Jennifer Cooper at Classic Play shows you how to turn homemade dough into a science experiment as kids use batteries and diodes to learn about electricity and circuits. If you don’t consider yourself an electrical engineering expert, don’t worry! Thanks to Jennifer’s excellent video and walkthrough, this activity is simple enough for even the most science challenged. Like the baking soda volcano and elephant toothpaste experiments, it’s easy to find recipes for cornstarch slime. 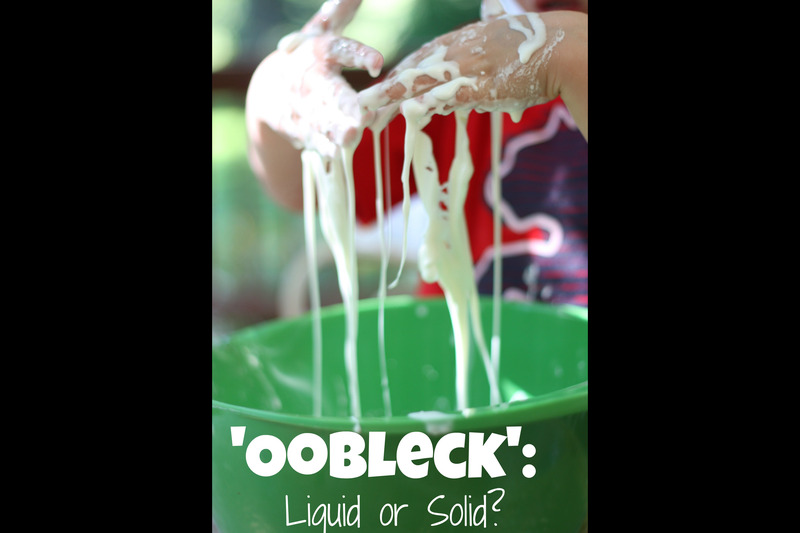 Jenae at I Can Teach My Child takes this activity one step further by including the actual science behind the slime, or “oobleck,” along with the perfect recipe for slimy fun. 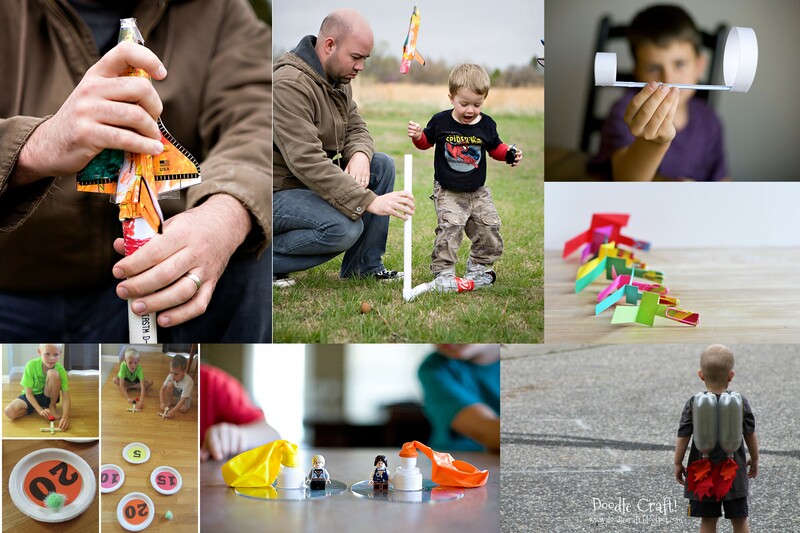 Toddlers and preschoolers will just love to play, while older kids can learn about atoms and non-Newtonian fluids. Toddlers and preschoolers are endlessly enamored of rainbows, and Jen Rice at Playdough to Plato tells you how teach the fundamentals of density by making a colorful concoction. As a bonus, Jen even includes a how-to for giving a lesson on molecules and density that small children can understand. 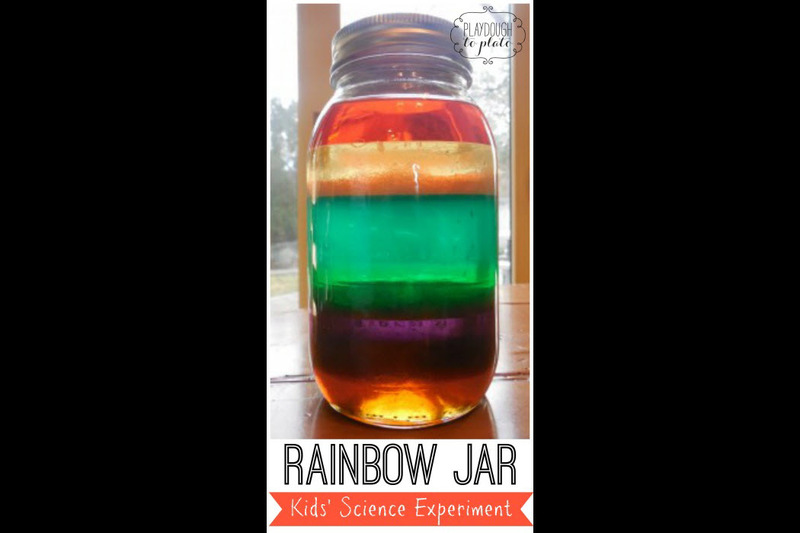 Before you and your kids carefully pour the magical liquids into the jar, be sure to read all of Jen’s steps first to make the perfect rainbow. This science activity is practically a must-do for Seattle kids. 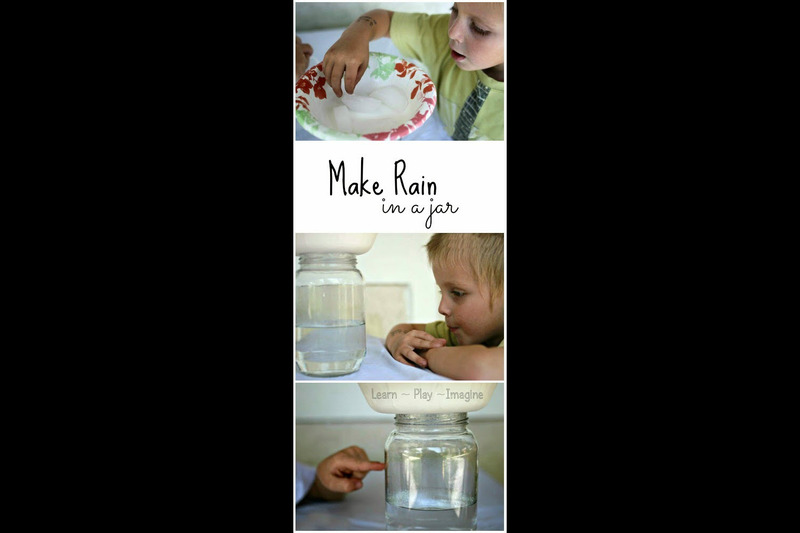 If your children have ever wondered how rain falls, you can show them indoors with little mess thanks to Allison Sonnier at Learn Play Imagine. The simple demonstration includes the weather science facts behind it, so you can tell your mini meteorologists all about condensation and precipitation. Will Queen Anne's lace (also called wild carrot) change color if its water is dyed? 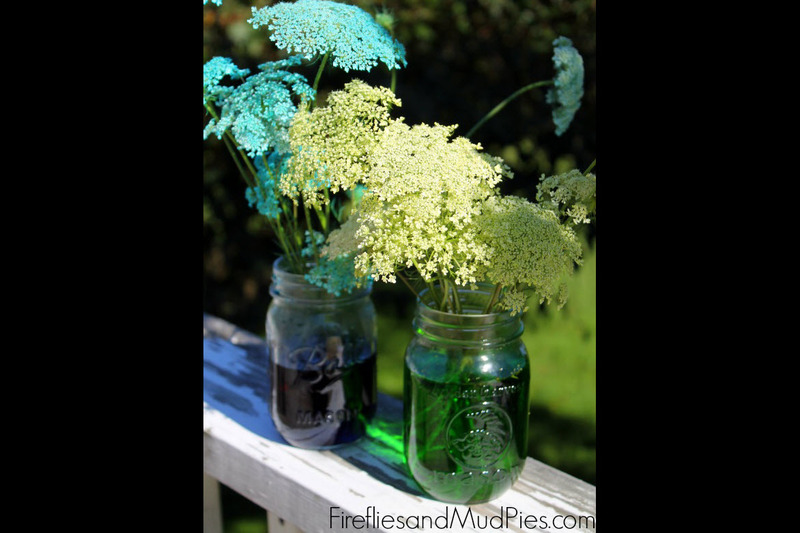 An experiment often done with white carnations, Melissa at Fireflies and Mud Pies used wild carrot instead (so a wildflower hunt is now part of the fun). Twenty-four hours later, and your kids can see firsthand how plants and flowers pull water up through the stem. Kids might enjoy experimenting with various colors to test the vibrancy of each or even a different type of dye (such as Kool-Aid). 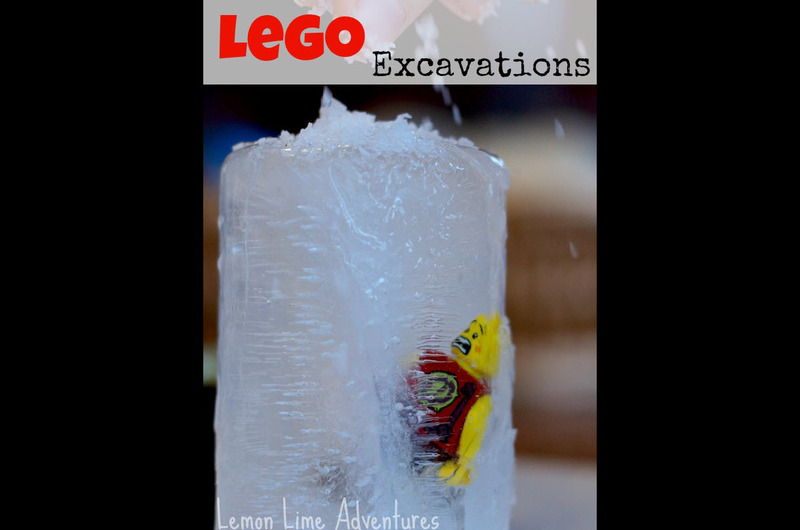 On the Mom to 2 Posh Divas blog, you’ll find a science activity that will blow kids’ minds. With your help and just a balloon and plastic bottle, they can explore the effects of heated and cooled air molecules and air pressure. While the experiment only takes a few minutes to run, you’ll likely find yourself performing the scientific magic trick over and over for an enthusiastic audience. Editor's note: This was originally published in 2014 and updated in April 2017.